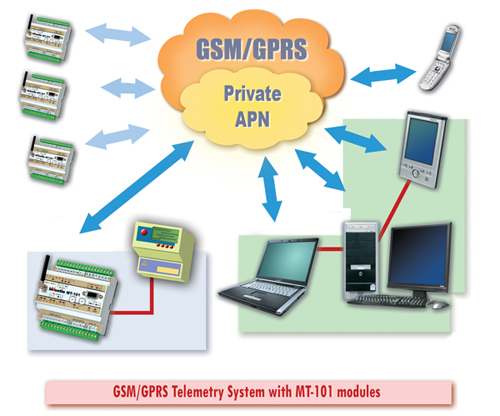 GPRS systems allow you to transfer that important live data to your PC for monitoring and control purposes. Most of our systems are built to order and so, provided we have your exact specifications, we can help you with a dedicated system to meet your needs. For that specialised industrial project the "Dragon Ultra" is the ideal solution with real-time on-line secure web based monitoring. Used to monitor truck cold room temperatures, borehole flow, pressure, temperature. Data can be downloaded into Excel spreadsheet format for storage or later reviewal. 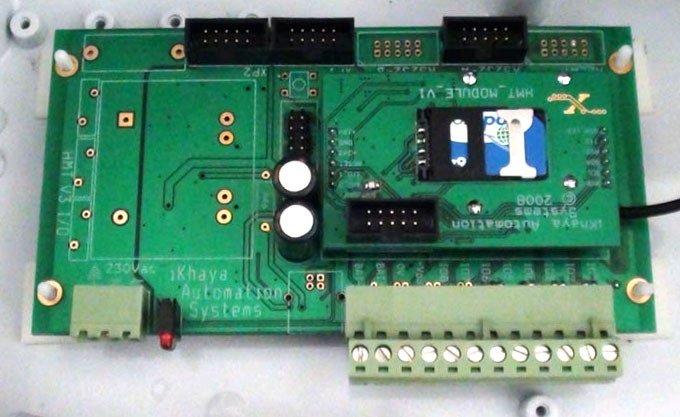 The "Dragon Ultra" is supplied with a multi-function processing board (shown below) and various modules to suit the application for processing both analog and digital inputs. Priced at R5,500.00 excl. VAT + courier. 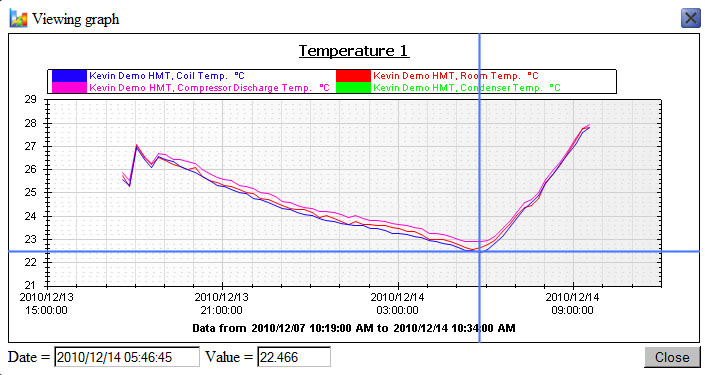 The system uses our own APN for R250.00/month/unit for the secure real-time web based monitoring. Up to 40 I/O's can be configured using a mixture of the above. 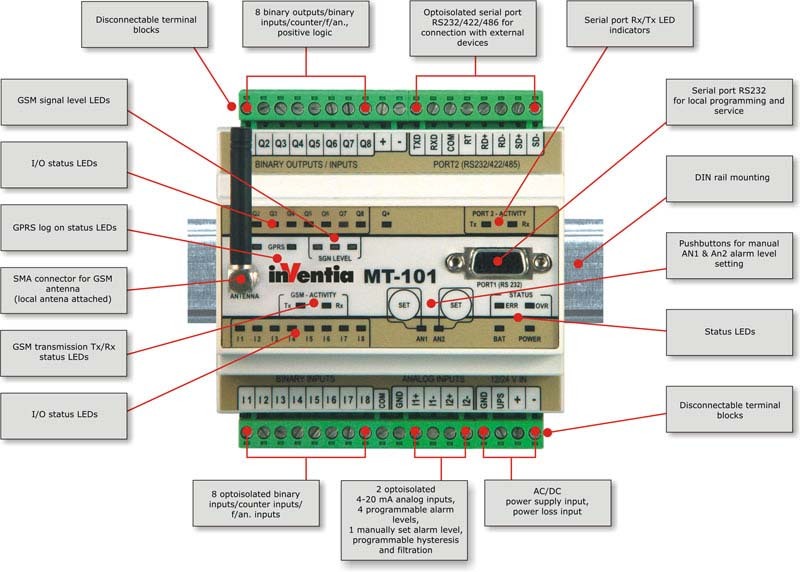 For that specialised industrial project the MT-101/MT-102 from Inventia is the ideal solution with just about everything needed for GPRS data communication built-in to the device as standard, MT-101 priced at R7,995.00 + VAT, MT-102 priced at R8,795.00 + VAT, excluding monthly APN fees. ROE used €1.00 = ZAR9.50. Excludes delivery and/or installation and/or commissioning. This product requires the end-user to create their own web interface or GUI for monitoring the data emanating from the device for an on-screen display. The product range also needs a client or CMR supplied APN.